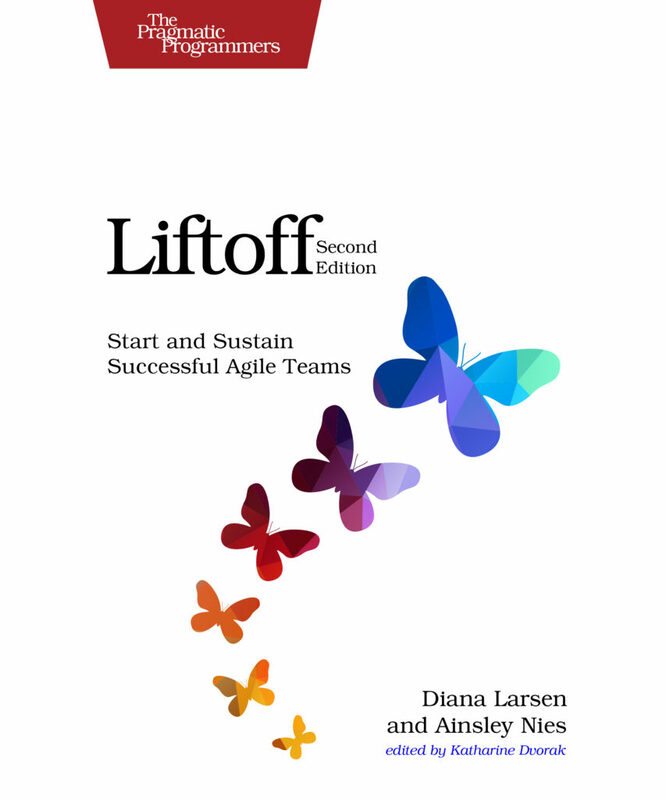 The book Liftoff by Diana Larsen and Ainsley Nies provides lot’s of ideas to form (agile / Scrum) teams and get them started. 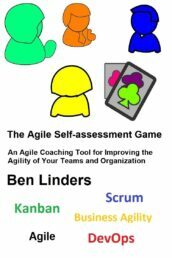 It’s a book that I highly recommend for anyone who works with teams: Scrum masters, agile coaches, and managers. 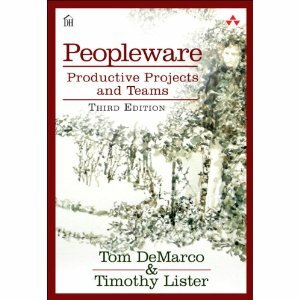 In this 2nd edition the perspective changed from projects to teams, which makes sense as more and more organizations become structured around products and teams. 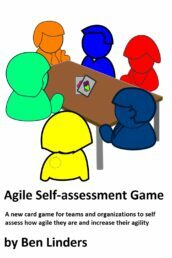 I did an interview with Diana Larsen and Ainsley Nies about the challenges that teams have to deal with and how liftoffs help them to deal with them, how retrospectives fit into liftoffs, ways to train skills or practices in a liftoff, how agile chartering can help to build strong teams, why is it important for a team to understanding the context that they are working in, and the benefits that liftoffs can deliver. 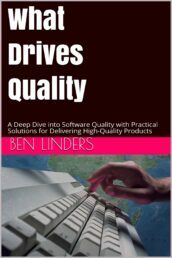 You can read it on InfoQ: Q&A and Book Review on Liftoff, Second Edition. If asked, could a team member give a fifteen-second elevator pitch on the spot? If Martians landed in our workspace, what would they notice about our behavior toward one another and others outside the team? Do your team’s working agreements finish the sentence, We work together best when….? In this world where teams need to be formed and ready to deliver in weeks rather than months, it makes sense to invest time to give them a good start. Throwing people together and expecting them to become a good team overnight is a recipe for failure . 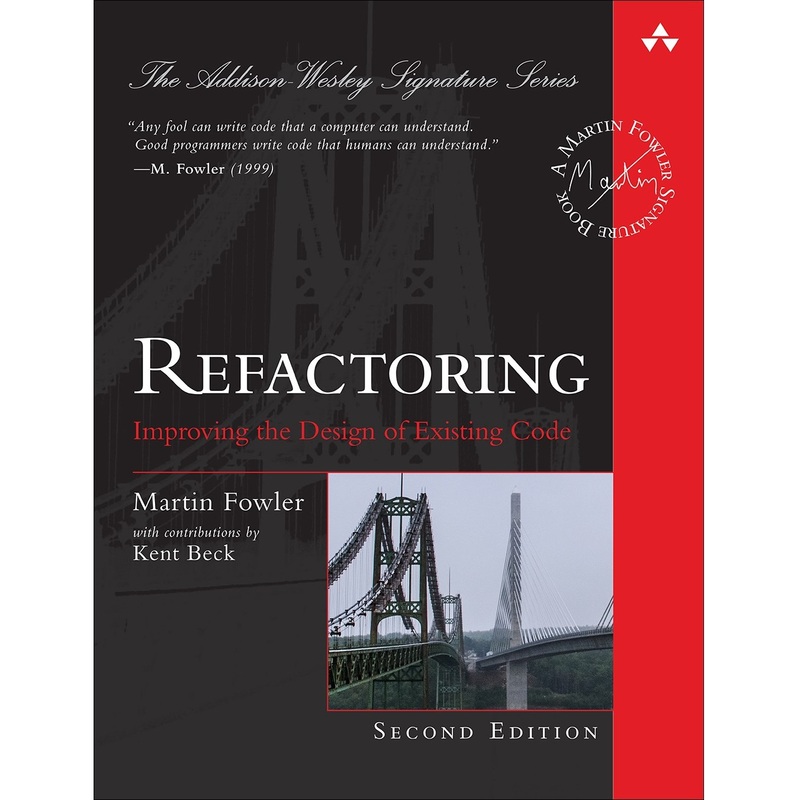 Retrospectives can be used for chartering teams, to define shared goals, agree upon the way of working, and start off properly. 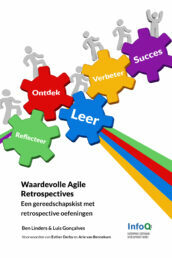 Here are some retrospective exercises for starting up and building new teams. There’s no best way or recipe to form team and make them effective. 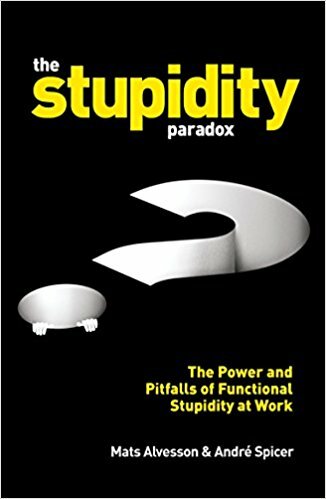 You need to have a toolbox of ideas, techniques and practices and be able to use them when working with teams. 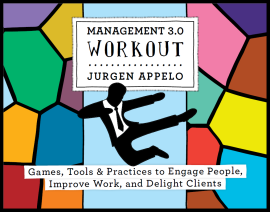 Find your inspiration in Liftoff and in books like Debugging Teams, Managing for Happiness, iTeam, Peopleware, and More Fearless Change. 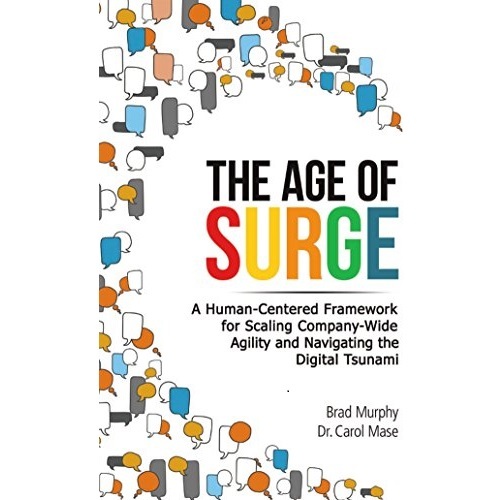 When agile teams take off you want them to become self-organized and take responsibility for their own future. 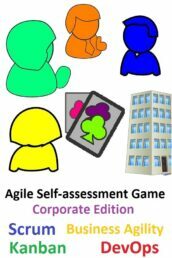 Coaching a team to become self organized can be a challenge, here are some ideas to guide agile teams towards self organization. 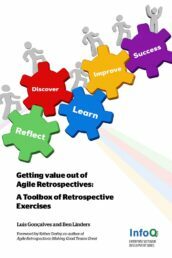 Diana Larsen and Esther Derby wrote the the classic Agile Retrospectives: Making good teams great which explains the theory and practice for doing effective agile retrospectives in teams. 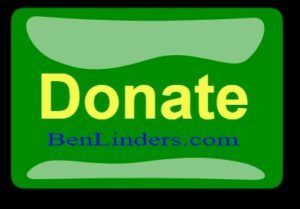 I’ve met both of them at several events, hoping to see them and Ainsley Nies again at the Retrospective Facilitators Gathering in May. Next PostComplimenten: Omdat het kan!